Is the media narrative of an NDP in crisis over-hyped? Why is the Globe and Mail editorial board concern trolling Jagmeet Singh? And does the party need a sharp Left turn if it wants to make gains in the 2019 federal election? 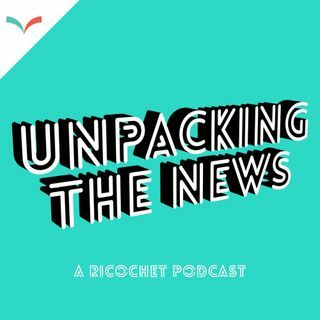 On episode 77 of Unpacking the News ex-journalist Kai Nagata, Comms Director at BC citizen's action network Dogwood, joins host Andre Goulet to assess where the New Democrats are at in 2019. Singh interview and news report excerpts are from CBC's 'Power and Politics' and 'The National'. Music on this episode, 'Mt. Fuji' by Timecrawler, is courtesy of Creative Commons.